In today’s world, we are continually being bombarded with stories of atrocities that humankind is inflicting on one another in the name of personal or religious beliefs. For many of us, it seems as though any effort we make to help is a small droplet in an ocean of pain, but we need to be reminded that human kindness always has an effect. Since I live in the world of books, my mind always goes to books and stories as an example, and as I think of human atrocities versus human kindness, I am drawn to a book we recently published – The Children’s Train by Jana Zinser. The Children’s Train: Escape on the Kindertransport is a novel about a real event in World War II when England arranges to take Jewish children out of Germany by train. 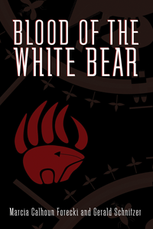 It is a novel about the atrocities that humans can inflict upon each other, but also the story of the lives that can be touched when people are passionate about helping each other. 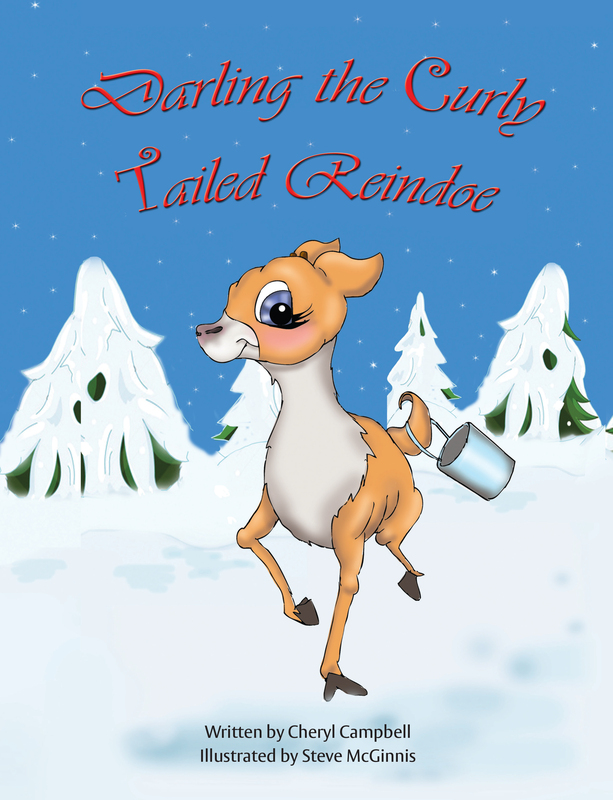 In an interview with the author, Jana Zinser, we find out why she was compelled to write the story. In doing research for another project, I came across the story of these incredible children and the Kindertransport. I was amazed. I had never heard of it before. I started asking people if they had ever heard of it. Most people did not know what I was talking about, but a few people did and they shared with me what they knew. As each door opened into this piece of history, I became more fascinated. It’s truly an amazing story. The great evil that forced the unthinkable separation of children from their parents, the sacrifice of the mothers and fathers who gave up everything so that their children could live, and the kindness of England to take these children into their homes is unparalleled. But it’s not that simple either. It’s an unbelievable twisting of tragedy and sorrow, and the endurance of the human spirit. What was the hardest part of the writing process, and how did you overcome your obstacles? The hardest part of writing The Children’s Train was living with the characters who were victims of the Nazi world. During all of my writing, I was thinking about what they went through, what they must have been thinking and feeling, and what their suffering means to us. That can be a very dark place when you really start to reach into their experiences and try to understand what happened to them. I am still haunted by some of the stories I read, and one particular film footage of a woman being dragged from her farm house by Nazi soldiers as her little two-year-old girl chased after her. The mother tried to turn the child back to the house but the little girl, not understanding the gravity of what was happening, only that she wanted her mother, would not budge from her determination to follow her mother. I do not know what happened to them, but I began to think about the choices these parents made, whether to save their children or die together. It is a choice no one should have to make. It was from that point on that the problems of my life came into perspective, and I often think of the incredible bravery and fullness of spirit of the people who suffered at the hands of the Nazis, and I hope the world will never let it happen again. If we do not change because of it, the shame is on us. What do you hope for your book to accomplish? Is there a particular message you’d like to impart to the reader? Although it is fiction, I wanted to make The Children’s Train an honest representation of the real Kindertransport children and their families, so that their story would be appreciated. So their experiences would be respected. It’s time the world knows their heart-wrenching story. It’s time we tell them how much they are admired and loved for their sacrifices, and their courageous journey. 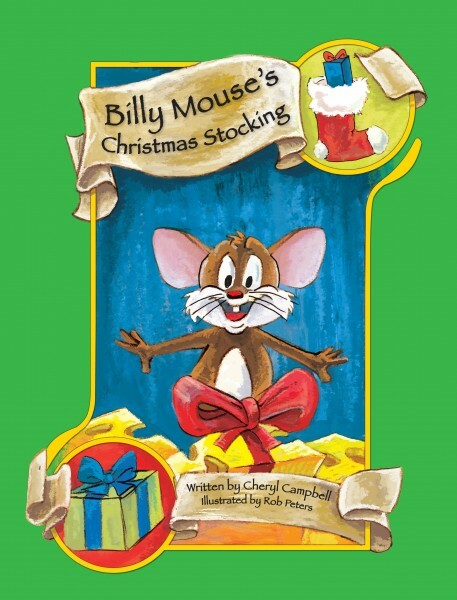 In The Children’s Train, Peter reads A Tale of Two Cities by Charles Dickens and sees the parallel from the story of oppression and revolution to his own life. I admire the power of Charles Dickens to weave his story with adventures and emotion that created real social change from his books. I hope the people who read The Children’s Train will see how injustice and persecution of any people affects us all, and possibly find the courage to stand up for others, particularly the children. It’s always about the children. And perhaps there is a little bit of Peter in all of us, with a soul for music and a heart for freedom, which pushes us beyond anything we ever thought we could do. Jana’s book can be purchased directly from BQB or ordered through Amazon, Barnes & Noble, or your favorite local bookstore. When you hear the word “blue,” what do you think of? Do you think of the color with all its hues from sky blue and azure blue to turquoise and navy? I don’t, I think of a peacock and three women whose stories are so diverse and even twisted that they keep me on the edge of my seat until the last line. Huh? For me, the word “blue” conjures up a vision of Blue. a novel by Kayce Stevens Hughlett. The cover is adorned with a blue peacock whose tail feathers are a colorful work of art, and the story within the book is a psychological mind-bender of three women who are each their own worst enemy because they are trying to ignore the past and the impact it has on their present and their future. 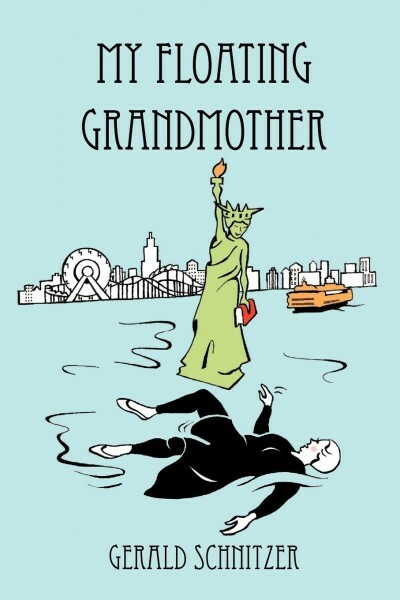 For me, it was one of those books that touched me because each woman is so fragile, yet strong, in their own way. I could relate—not to their individual stories, but to the reality that we are all fragile and strong, sometimes all at the same time, often not wanting to recognize either. And, every one of our lives intertwine, in some way—maybe not in ways we recognize now, or ever will—but our lives intertwine. We can’t live on this planet and not have an impact on each other because of our choices, our decisions, and our attitudes toward life. Blue captures that connection and the way each of the women’s lives shifts by those connections—past, present, and future. Nope, blue is no longer just a color to me, it is a symbol of the complexity of life and the part that each of us plays in it. It is a reminder to me that our past affects our present, and our present affects our future. A good reminder that living mindful of every day and every person we interact with should be our priority. A while ago I read a post on FaceBook that has stayed with me. It said something to the effect of – on July 4th we celebrate our independence and freedom; on November 11th we celebrate the men and women in our armed forces who protect our independence and freedom. With that thought in mind, I wanted to take time to celebrate our veterans as well as those currently serving in our armed forces, and to recognize those within our publishing family who have served their country. We humbly and gratefully thank you all. 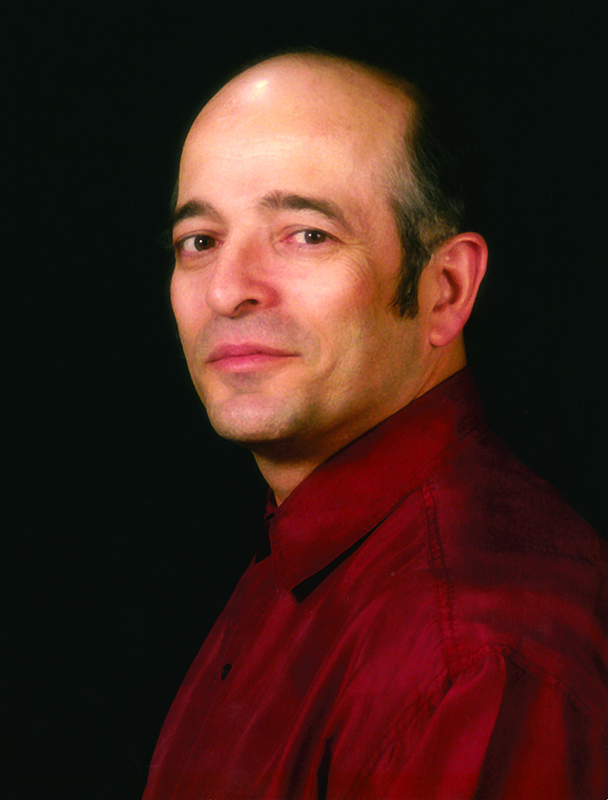 Edward Loffredo was in the United States Air Force from August 1962 through August 1982 at which time he retired T/SSgt E5. He was in 53 rescue missions and flew on a HC130 Turbo Prop which holds the long distance non-stop record for Turboprop Aircraft – 7,280 miles from Formosa to Scott AFB without a refuel. That accomplishment is on the Air Force trophy at the Smithsonian Air Museum in Washington, DC. 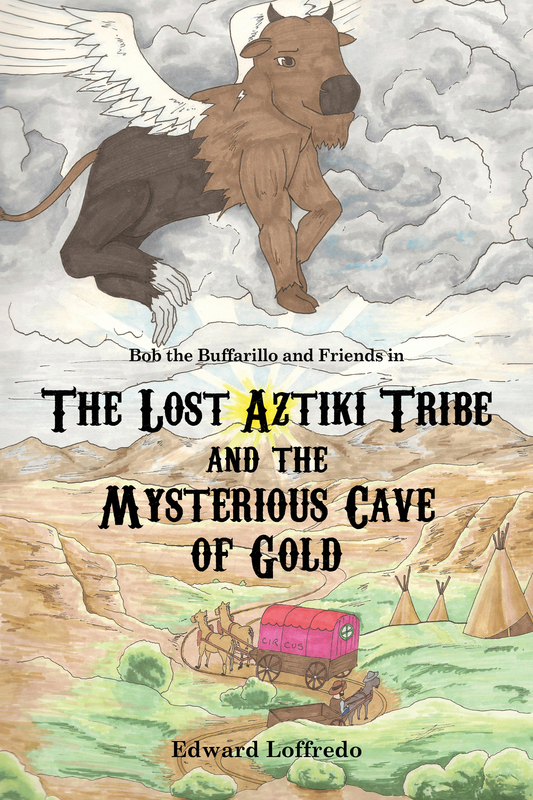 Ed, who lives in Denver, Colorado is the author of The Lost Aztiki Tribe and the Mysterious Cave of Gold published by BQB Publishing in 2015. 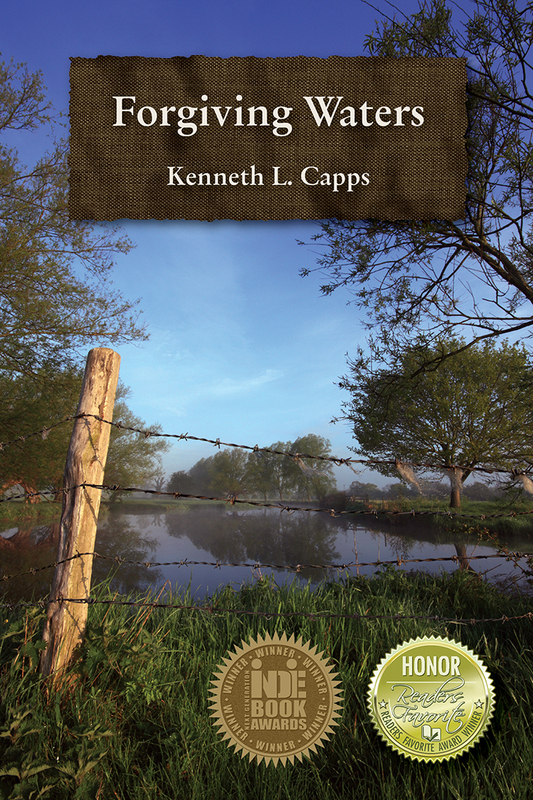 Kenneth L. Capps spent 13 years in the United States Marine Corp. 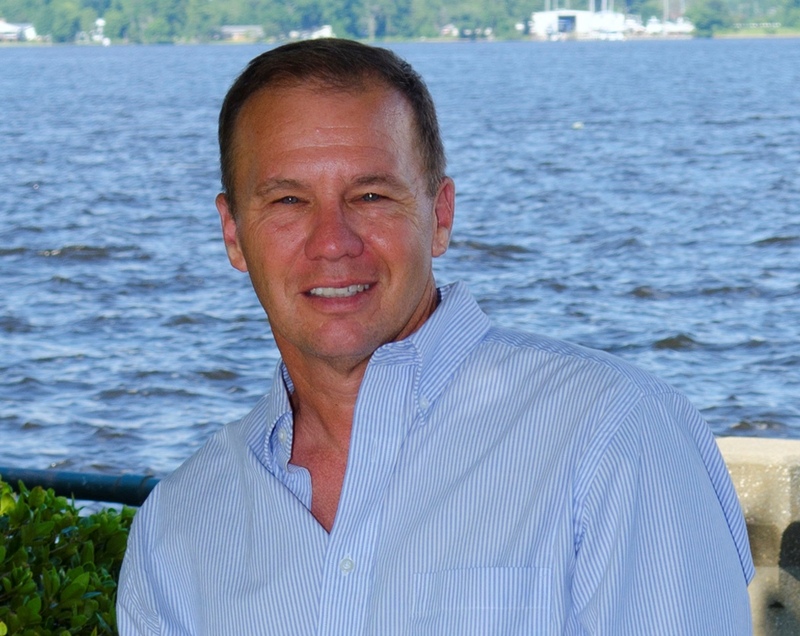 He lives in New Bern, North Carolina and is the author of the award winning book Forgiving Waters, which was published in 2012 by BQB Publishing. 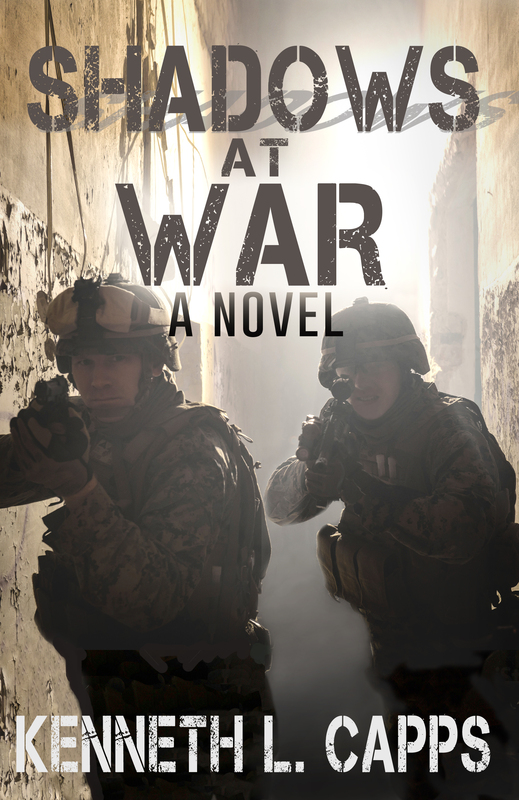 Ken’s second book, Shadows at War will be released by BQB Publishing in September 2016. Gerald J. Schnitzer served in the United States Air Corp from 1942-1945. 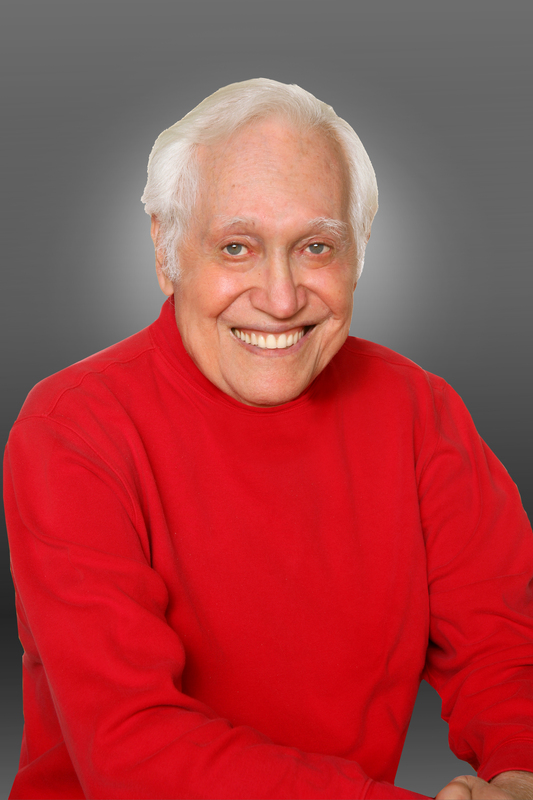 He now lives in Laguna Woods, California and is the author of My Floating Grandmother and co-author of Blood of the White Bear both published by WriteLife Publishing. Don Campbell served in the United States Navy in Vietnam from 1969-1972 in active duty and then four years reserve. He was stationed on the USS Bainbridge which was a nuclear destroyer. They were part of the West Pac group. His ship was one of the ships deployed during the Pueblo incident. He was in supply on the ship in charge of payroll and would have to go into Danang frequently. Those were the days before cell phones and internet so communication was my snail mail. His wife Cheryl says they quickly learned to date and number their letters so they knew which to read first as they would sometimes get a half dozen letters at a time. 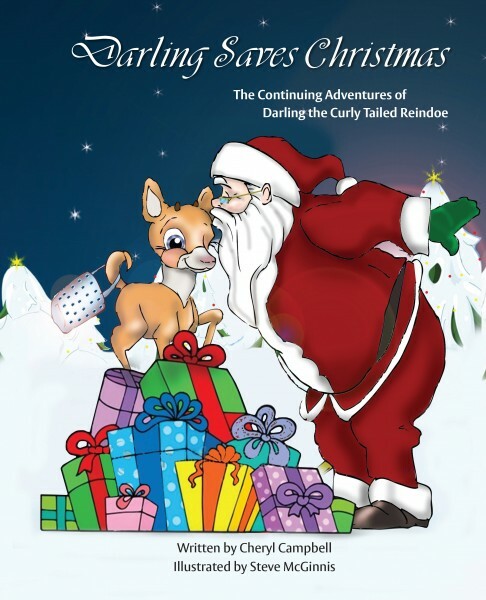 While Don is not a BQB or WriteLife author, his wife Cheryl is the author of three children’s Christmas books published by BQB Publishing, and Don is right by her side, supporting her in every way he can. 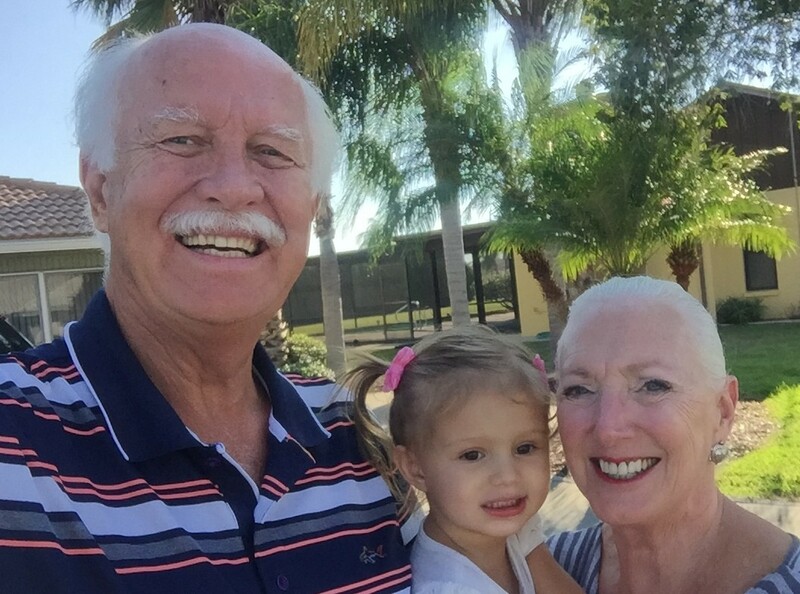 Don and Cheryl live in New Port Richey, Florida near their granddaughter. A retired Nebraska Air National Guard major general, Mark Musick served as the commander of the Lincoln-based 155th Air Refueling Wing from 1994 to 1998, the assistant adjutant general for Air, and finally as the mobilization assistant to the deputy commander of U.S. Strategic Command at Offutt Air Force Base, Nebraska prior to retiring from the military in 2008 as a major general. 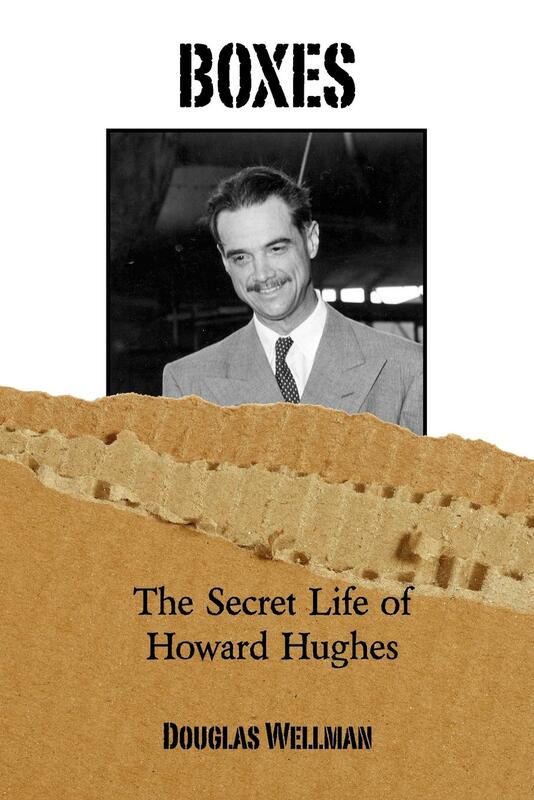 Mark discovered the story and did the research for the book Boxes: The Secret Life of Howard Hughes which was originally released in 2010 by WriteLife Publishing. 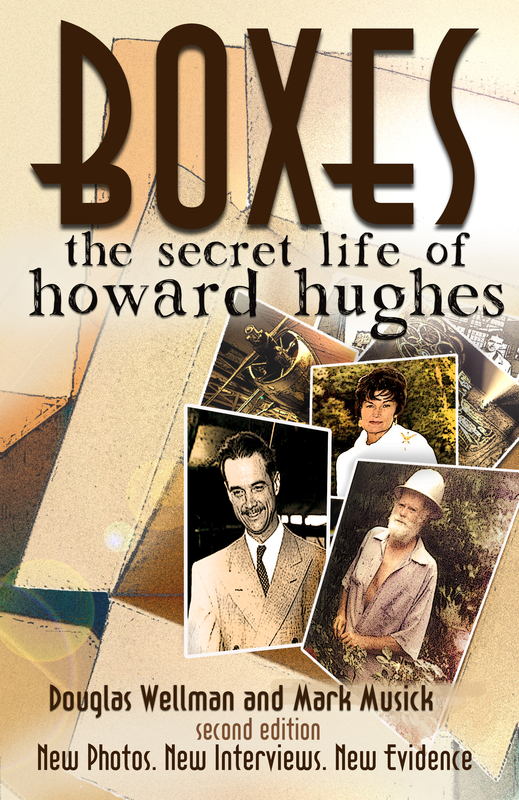 Since its release, new evidence, photos, and interviews have been discovered and Mark co-authored the second edition which WriteLife Publishing will release in March 2016. Mark lives in Lincoln, Nebraska. 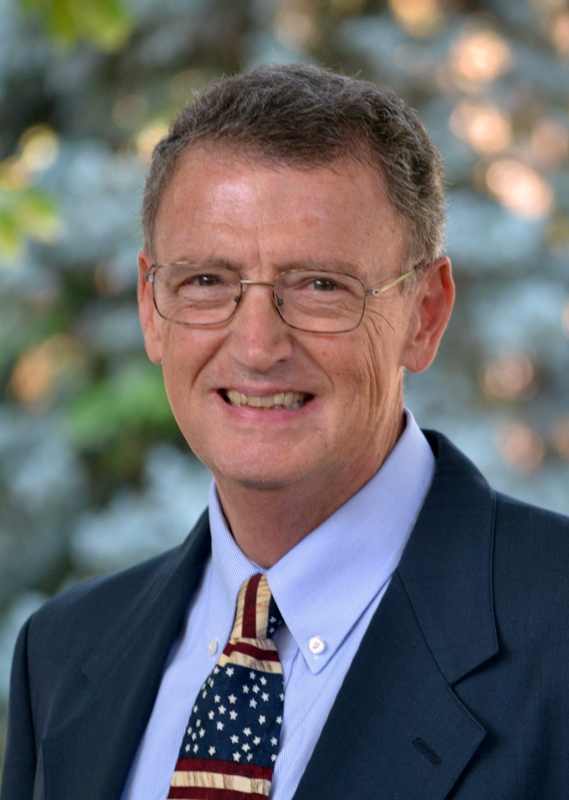 Mark Rickert served eight years in the United States Army Reserves. He served a tour of duty in Iraq in 2003-2004 during Operation Iraqi Freedom. 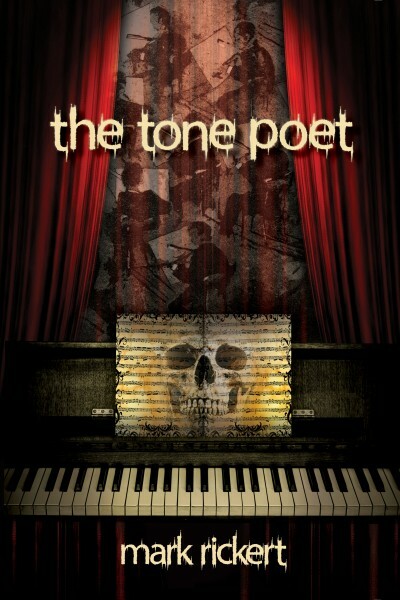 He began writing his novel, The Tone Poet, (published by BQB Publishing in 2014) while stationed in Baghdad. Mark received his Masters degree in English at MTSU under the GI Bill. 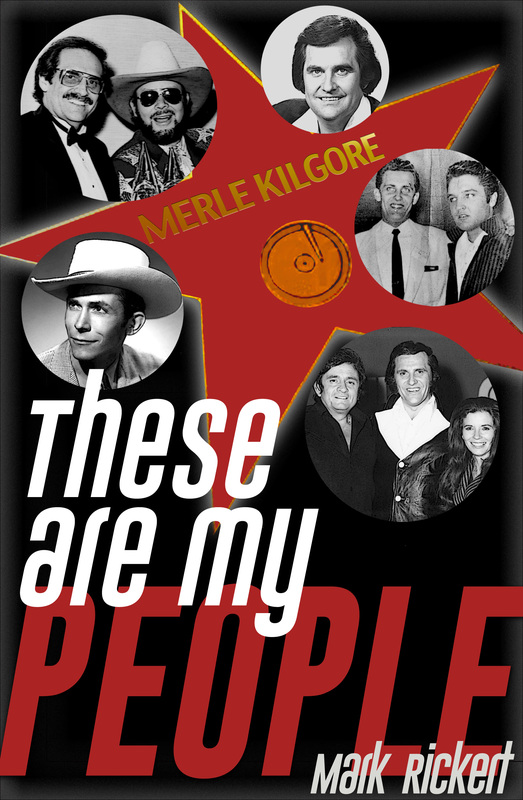 Mark’s first nonfiction book, These are My People, is a story about his grandfather Merle Kilgore who was integrally involved in country music. The book will be released by WriteLife Publishing in September 2016. 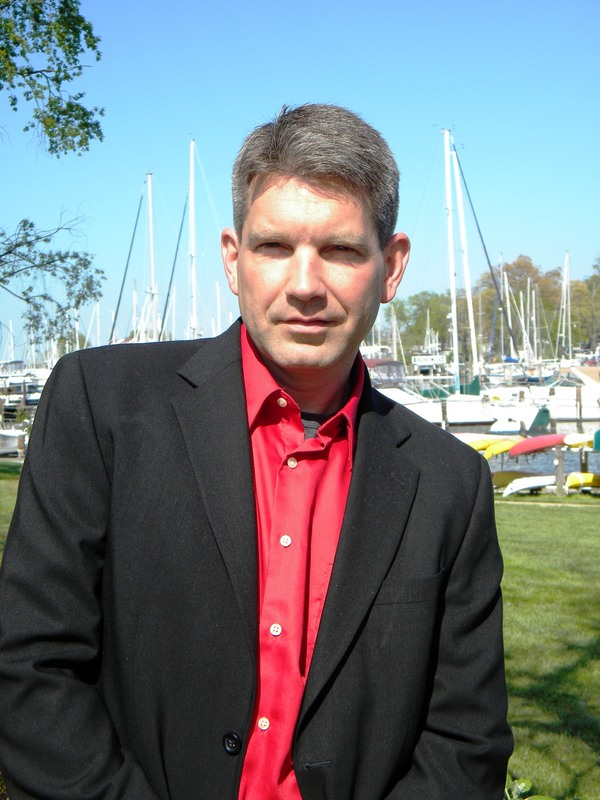 Mark, his wife, and their two children live in Annapolis, Maryland. Steve McKenna is a Vietnam War Veteran and recipient of the following awards: Good Conduct Medal, National Defense Medal, Vietnam Campaign Medal, Combat Infantry badge, Military Merit Medal, Presidential Unit Citation, Army Valorous Unit Award, Vietnam Gallantry Cross, Vietnam Civil Actions Medal, State of New York Conspicuous Service Star, and the State of New York Medal for Merit. 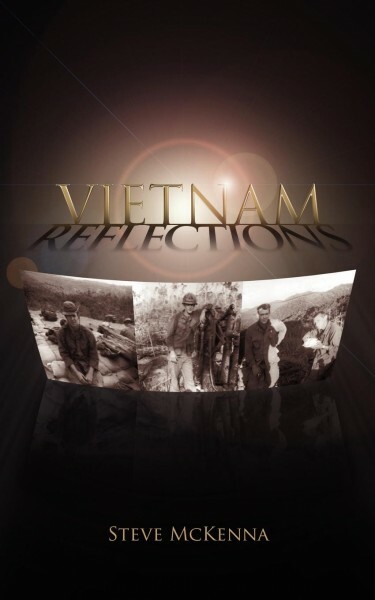 His book, Vietnam Reflections was published in 2012 by WriteLife Publishing and re-released in 2014 by BQB Publishing. 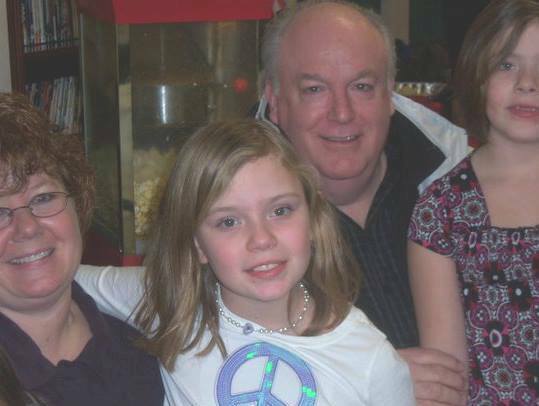 Steve and his family live in Albion, New York.